Valentine’s Day is right around the corner. 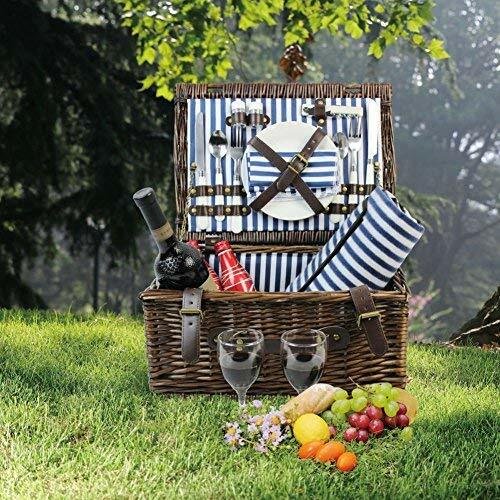 Surprise your loved one with a special indoor picnic. 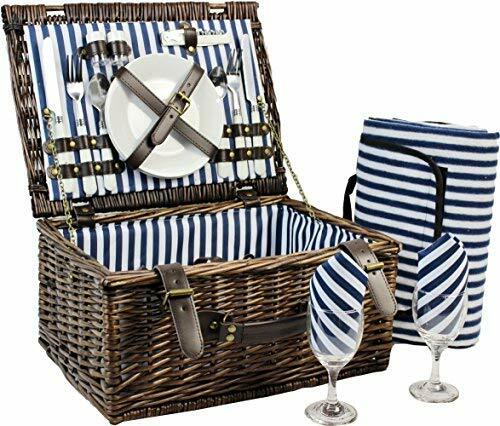 Amazon has many picnic basket options so you can choose the one that works best for you. Buy the set, add your own food and you’ve got a romantic gift and a date all rolled into one.